On Wednesday, August 30th, 2017, APAPASE hosted the event Principles to Which We Aspire: Social Justice and Public Health. The morning event took place in the Delaware Valley Regional Planning Commission’s main conference room. 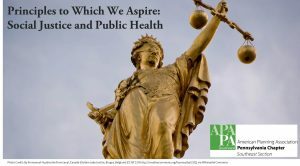 The session spoke to the link between social justice and public health through healthy community design, food access, and financial stability, while relating all topics to the AICP code of ethics. 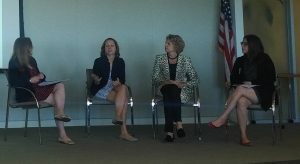 The speakers included Amanda Wagner, MCP, MGA, of Get Healthy Philly; Caroline Harries, AICP, Associate Director, The Food Trust; and Lisa Servon, Professor and Department Chair, City Planning, University of Pennsylvania. Recognize a special responsibility to plan for the needs of the disadvantaged and to promote racial and economic integration and urge the alteration of policies, institutions, and decisions that oppose such needs. Provide citizens the opportunity to have a meaningful impact on the development of plans and programs that may affect them. The fate of Philadelphia’s cemeteries and burial places has been headline news several times in recent years. Join the Philadelphia Archaeological Forum and representatives from the Pennsylvania State Historic Preservation Office and city agencies for a discussion of the legal and ethical issues surrounding burial places in and around Philadelphia. Equity and ethics are not identical, but they do intersect. Listen as AICP planners and allied health professionals probe this important topic. How is health equity being addressed, and how does it relate to planning? What ethical codes do public health professionals follow, and where’s the intersection with planning ethics? Examine the role equity plays in various ethical frameworks and find out how communities and planners are taking on health equity. This event offers 1.5 AICP CM Ethics credits. The blog is designed to highlight common ethical traps, provide memorable illustrations, and provide a platform for regular review and discussion of the AICP Code of Ethics and Professional Conduct, with particular focus on the Ethics Case of the Year. Discussion of ethics case studies should begin in late November 2013. If you are a member of AICP, the blog should be a periodic stop to revisit ethical issues. If you aren’t AICP, the blog will also touch on APA’s Principles, which are relevant to all citizen and professional planners. Planners can earn both their Ethics and Law AICP CM at Design on the Delaware conference October 29 – November 1 in Philadelphia. The conference, in its 11th year, offers 23 AICP CM accredited programs in addition to the ethics and law courses. Programs cover a range of planning topics including form based zoning, campus planning, Skyplane regulations, SITES rating system, and numerous programs focused on urban and suburban projects. 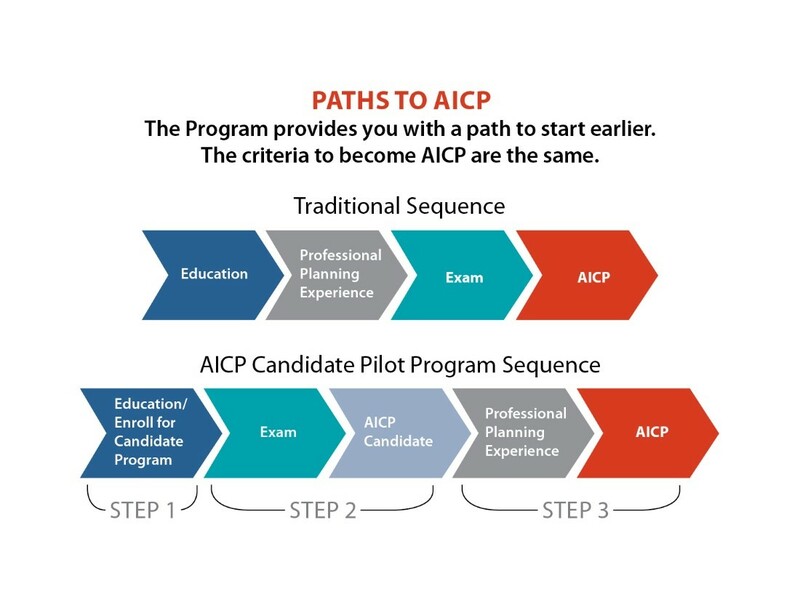 Planners can earn up to 25 AICP CM at the conference. APA members are entitled to the discounted member registration. Registration for October 29 & 30 is just $265. October 31 and November 1 programs are individually priced ranging from $25 to $50. The early discount registration fee ends midnight, October 4. 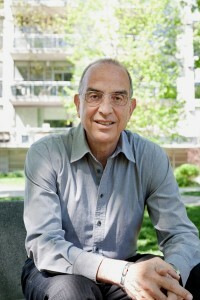 Go to www.designonthedelaware.com for a complete conference schedule and registration. Oct. 9: Planning Ethics and the Law — 1.5 CM Ethics Credits! DVRPC’s Municipal Outreach program will be showing an APA audio/web conference in DVRPC’s Main Conference Room on Wednesday, October 9, 2013. The event is free to attend, but you must register in advance to attend: http://dvrpc.ticketleap.com/. Please note: you must attend the event in person; you cannot watch from your desk. Sometimes “ethical” planning decisions run afoul of the law, but why? How does a court’s perspective on ethics differ from a planner’s? Broaden your understanding of ethics (and the AICP Code of Ethics) and learn how cases have been decided. Examine what standards the law uses to judge ethical behavior. This program is fast and informative. Hear from individuals who closely follow legal developments and from colleagues on the front lines as this important subject is examined.